If you’ve been reading my blog for a while now you’ll know that I have a propensity to change up our bedrooms a little too regularly. 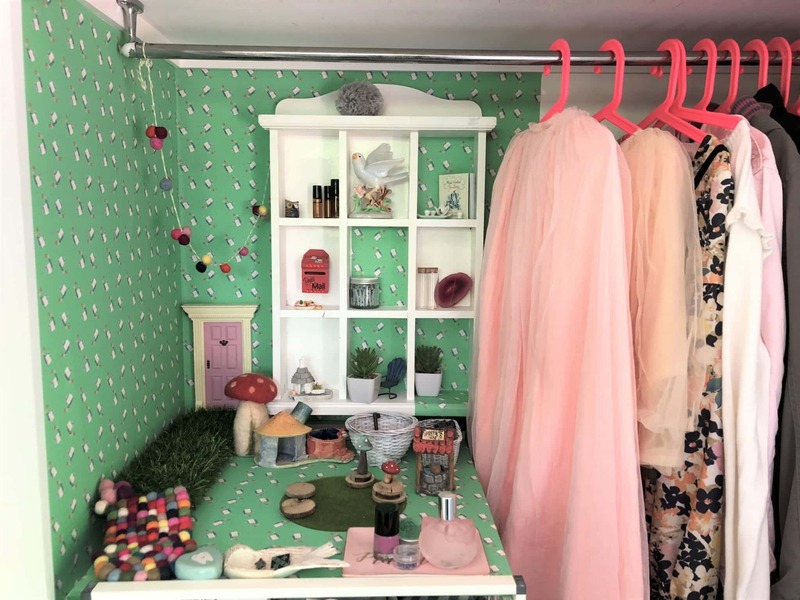 I’ve been doing this since I was quite young and I vividly remember moving furniture around my bedroom and swapping bedlinen and bedroom trinkets with my siblings. Like then, there is a lot of swapping around that goes on these days, I don’t want to spend a fortune, am mindful of waste and am a Gumtree lover from way back…although I do have issues with bedlinen sales and a spot of Instagram shopping very late at night #perksofinsomnia. 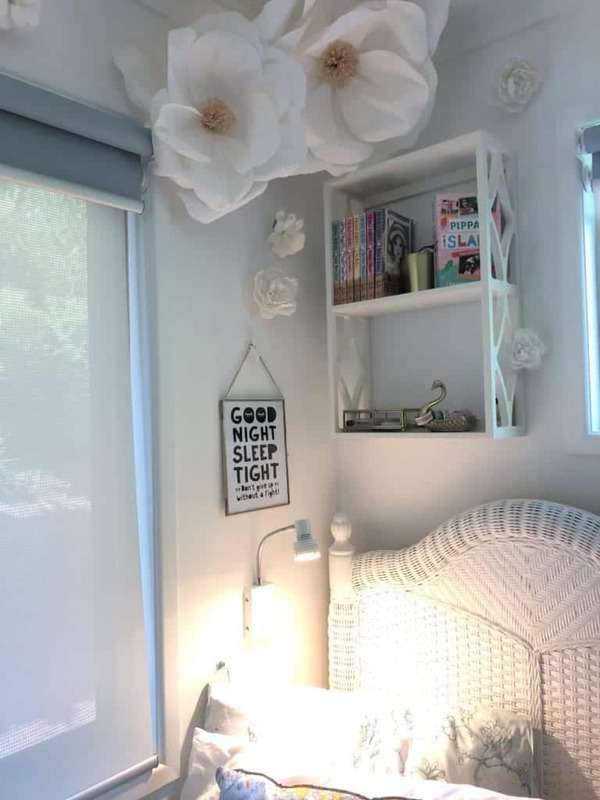 I’m not sure if my children find it unsettling having their rooms changed so often – I should probably ask them but to be honest I only want to hear ‘we love our room makeovers, so appreciate you taking the time to do this for us and you are the best mother ever’ #iliveinhope. The one time it probably was unsettling was when PudStar was about four and she went to bed in her white room with her bed on the left hand side of the room and woke up to blue stencilled birds flying over the wall and her bed on the right hand side of the room; as she woke up I heard her breathe in sharply and shout ‘something has happened in here!’. SURPRISE PUD! What can I say? Inspiration struck me in the middle of the night and she sleeps like a log so we painted her room and moved furniture for hours. 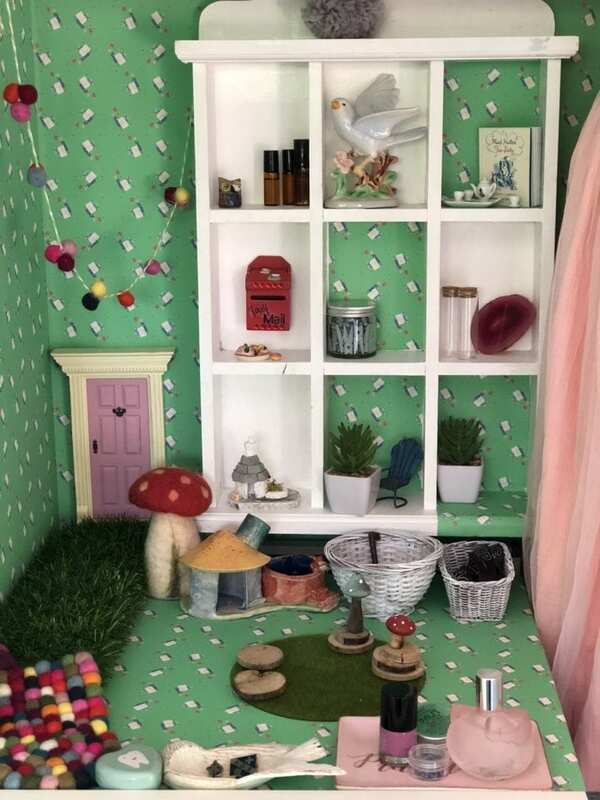 To date most room makeovers have been book based; Fairy Dancers; Miffy; Frida (based on the book ‘I, Frida’ and Little Blue. 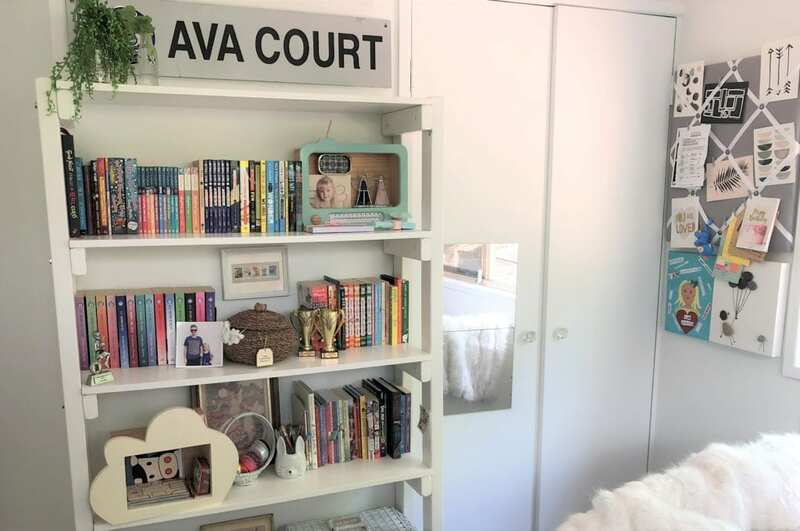 For PudStar’s 10th birthday she wanted a pale blue room and more space to shelve ‘stuff’. Fortunately, she is neater than I am and likes her ‘stuff’ organised to within an inch of its life. I had to enlist a bit of Airtasker, a lovely painter friend and a lot of neighbour help. It was different to doing it with Dan but different is our new normal. I took enormous delight in threatening to wallpaper the whole room with wallpaper which features ME and I was clearly convincing as one night PudStar started crying at the thought of ME papered over every wall in her room. She was not allowed in her room for a few days while I overhauled and when we did the room reveal the morning of her birthday she was blindfolded and I dramatically lead PudStar to her wardrobe. ChickPea was falling over herself laughing hysterically as the blindfold came off and I said ‘I wallpapered your room with me!’. Actually, I had just wallpapered the inside of her cupboard…fortunately she got the joke. Most of these items we already had although I will admit that grief shopping is a thing. 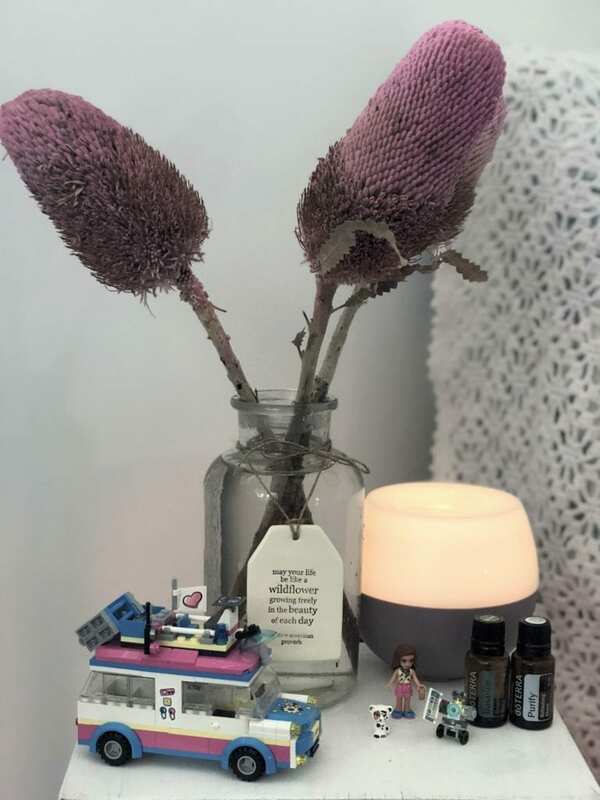 This list is not sponsored, I’ve linked to items for convenience, a few items are affiliate links to shops I use and adore and which support Children’s Books Daily as a small business. 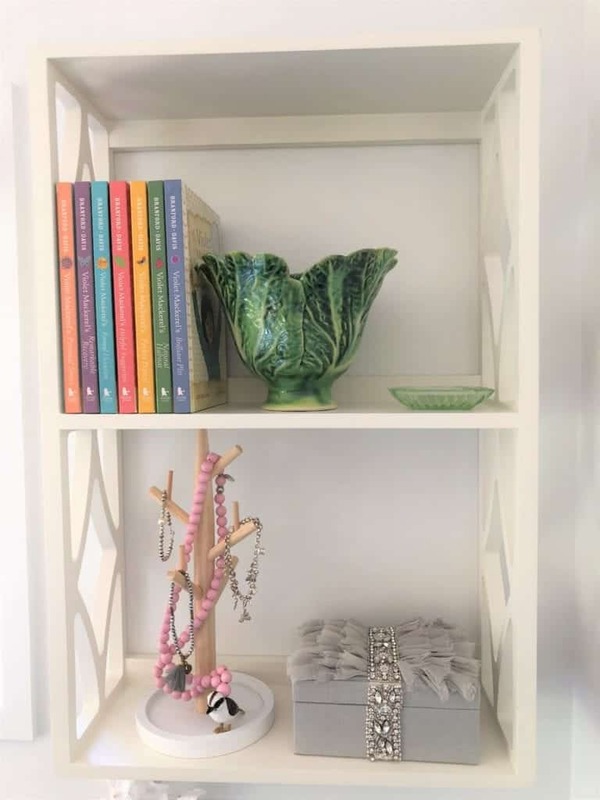 Pottery Barn shelving units: I searched high and low for the perfect lightweight, slimline, shelves and these are now my favourite. 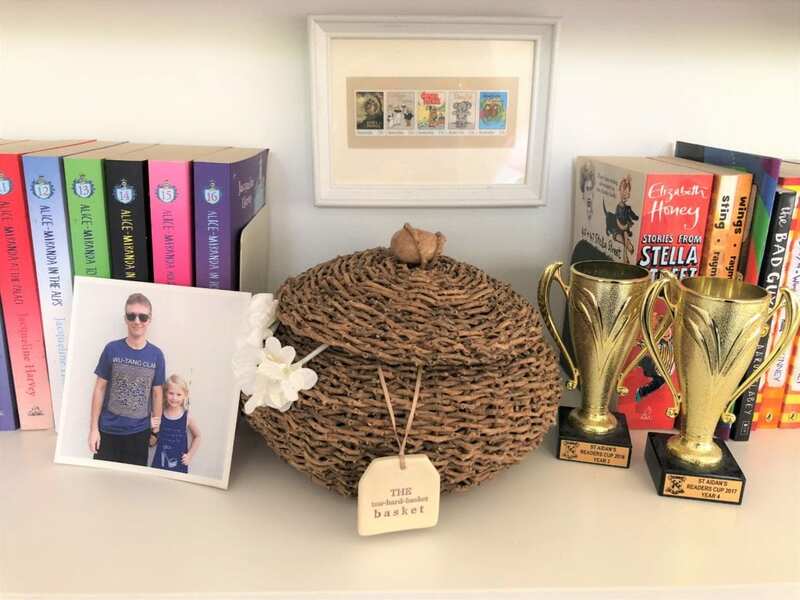 On shelving units: Pottery Barn jewellery boxes; Kmart jewellery tree; Oh My Giddy Aunt charm bracelet; Little Vikings Kookaburra necklace; Laurence Usher Ceramics cabbage bowl; ‘Violet Mackerel’ series; ‘Friday Barnes’ series; ‘Pippa’s Island’ series. Walls were painted Dulux White on White (recommended by Marie G Interiors) by Joel Gatfield of Matrix Painting Solutions (who also told me this was his favourite interior white also; why is white so complex these days?). On walls: Crepe paper flowers from Pottery Barn Kids; Hark Home custom prints in Target brass frame (‘Good Night, Sleep Tight, Don’t Give Up Without a Fight’ which was what Dan said to the girls each night on one side and it flips to “I’ll love you forever, I’ll like you for always…’ which is a quote from what was Dan’s favourite book to read to Pud when she was young); Hark Home prints in white IKEA frames; French Knot Noticeboard in grey with white grosgrain ribbon. IKEA trundle bed to which I added an op-shopped cane bedhead painted white. I am so impressed with this trundle bed, the girls can pull out the in-drawer trundle themselves and it’s just all so compact. IKEA do compact well don’t they? On bed: bedlinen was mine, but similar colours are here; cushions from Pillowtalk; fur throw from Pottery Barn Kids. Gumtree reading chair. I have issues with buying ‘occasional chairs’ from Gumtree late at night…need intervention. On chair: crochet rug by nan; Pillowtalk cushions; custom cushion by Maire G Interiors made from some of Dan’s favourite clothes. Early Settler rug in shimmery blue on the floor. Both girls are super fortunate to have a few pieces of illustrator artwork each -and the one above the chair is by Sarah Davis, and is from Violet Mackerel, which remain one of Pud’s all-time favourite series. She has begrudgingly lent her copies to ChickPea recently but they all have a large Post-it note on the outside saying ‘THIS IS NOT YOUR BOOK’ #siblinglove. Pottery Barn book holder by bed: this is the best book holder for by the bed that I have found. I’m not a fan of bedside tables (clutter!) 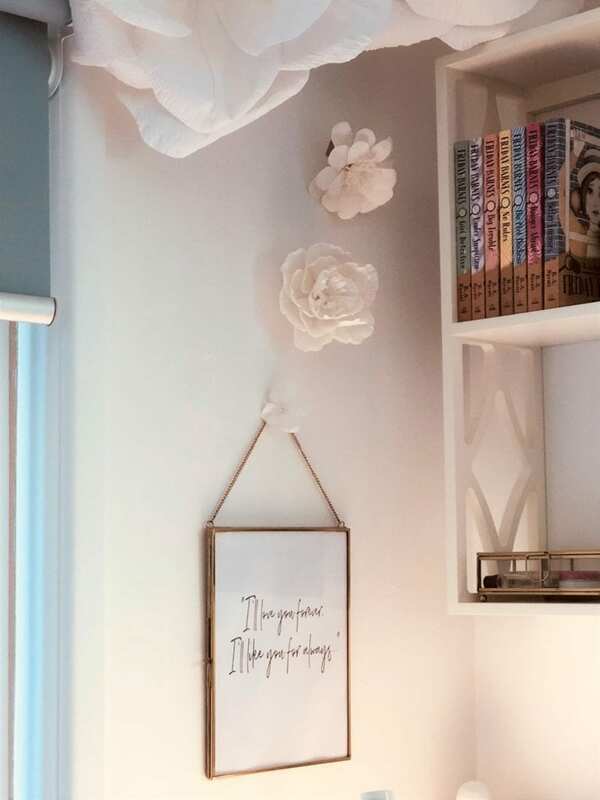 so I love these hanging book holders. 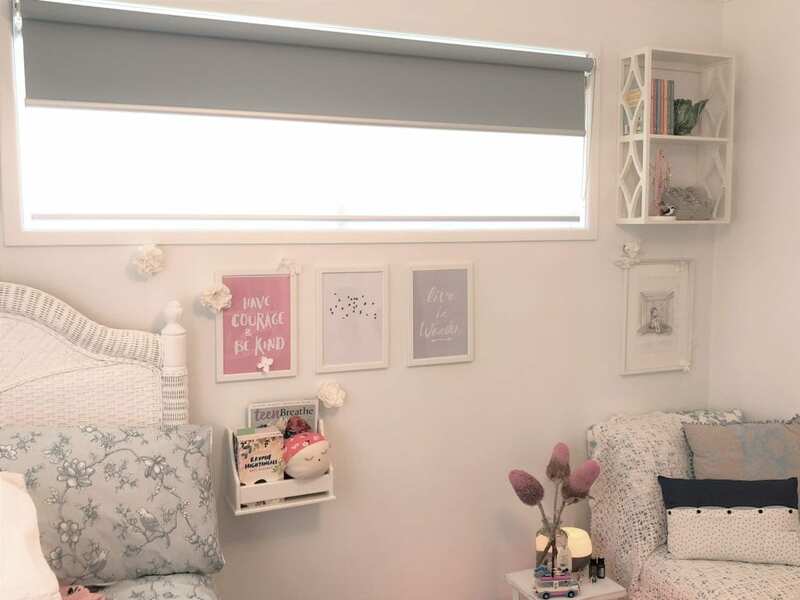 Blinds Online blinds – oh the excitement of discovering I could order blinds to the exact size I needed and so far they seem really good quality and the nice Airtasker man was very impressed with how easy they were to install. Thanks to my friends Jo and Doug for recommending this online service. Click on titles to purchase. Gorgeous space – You did a great job!